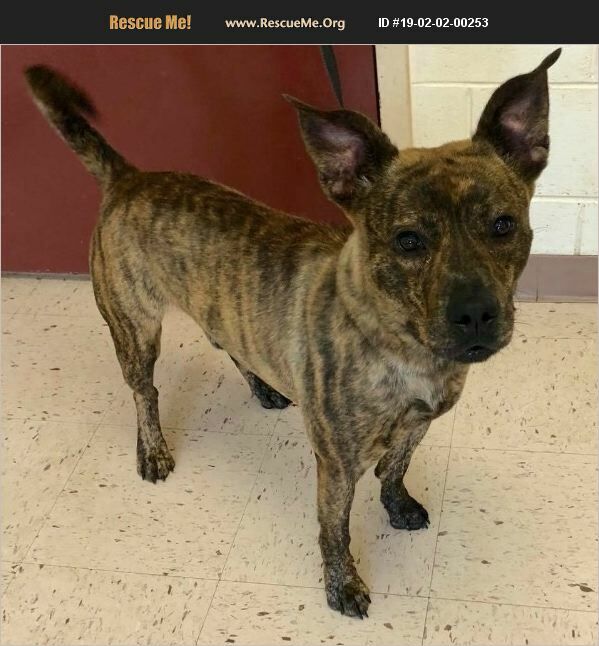 Laszlo is a 2 year old Dutch Shepherd/Terrier mix who weighs 45 lbs. He is a stunningly handsome brindle boy with a fabulous temperament to match his good looks. He is dog friendly, but has not been cat tested. Laszlo is great in the car and on the leash. He would be a superb family dog.